We offer an inside look to all citizens who are interested in how the the Sheriff’s Office works and what our employees do on a day-to-day basis. We offer tours of our Public Safety Building to people of all ages, including Boy/Girl Scout Groups, schools, assisted living homes, and private groups. PSB tours include a walk through dispatch and a patrol deputy demonstration. Tours are on a first come, first serve basis. Please contact Nicole Carr at (208) 577-3775 or ncarr@adacounty.id.gov to set up a tour. 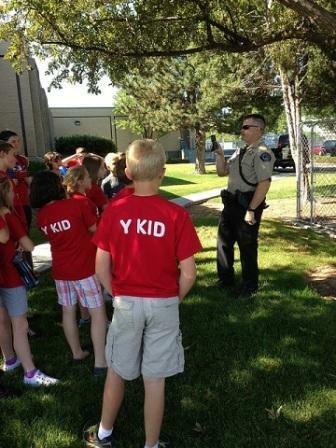 Jail tours are led by a jail deputy and are offered to adults older than 18.